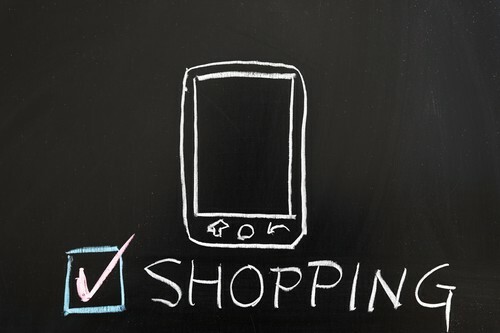 Who Else Wants To Succeed In Mobile eCommerce? The market for mobile e-commerce will be growing at exponential rate as evidently as the International Data Corporation (IDC) predicts the total worldwide “sales of tablet PCs will easily surpass the sales of desktop” units as to include notebooks by 2014, in which it had already happened in the United States due to the dominant sales figures of a popular product such as iPad being sold by Apple, Inc.
By ignoring the emerging growth of mobile users with e-commerce, typical brick-and-mortar retailers may, therefore, soon be facing an unexpected challenge to stay competitive in this emerging economy that is vastly driven by the advance in new technologies. To help you take a reality pill, here are some interesting statistics. Global mobile ad revenues nearly doubled in 2012, according to a report [pdf] from the IAB Global Mobile Advertising Revenue. Likewise, the same rate of user growth on mobile devices is quiet expected, especially during this year’s upcoming holiday seasons. For example, the world’s largest online retailer, Amazon.com, Inc., reportedly, according to Wall Street Journal, had sold a recording-breaking 26.5 millions items, i.e., “306 items per second”, on the last’s year’s Cyber Monday, in which a majority of its success was contributed to the sale of tablet PCs, secondly followed by the sales of smartphone. Remember, the first generation of iPad was released just 3 years ago, a while a half of US adult population is already using the smartphone. So, if you are in a brick-and-mortar business, how are you to come up with more effective ways to compete online and in-store? 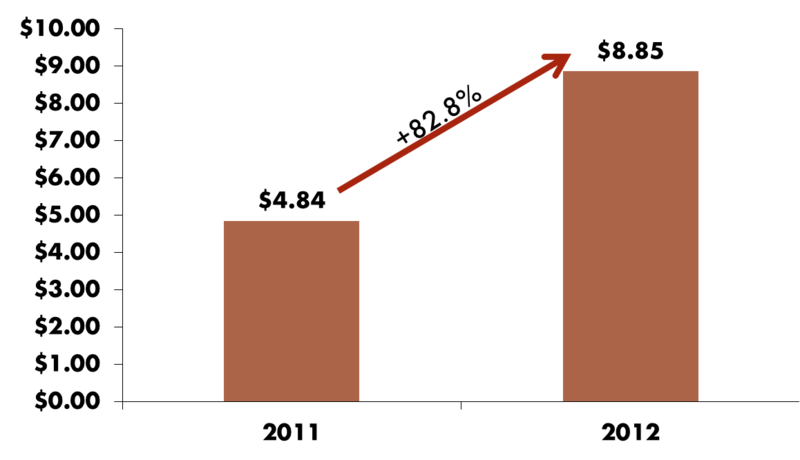 In other words, the linear formula of using a traditional sales funnel is no longer applied to measure the success of return on investment (ROI) because people are becoming more value-conscious about making an informed decision as the flow of information they can find online such as review rating or social recommendations is becoming an intricate part in making their buying decision. But this might also indicate new or even better opportunities for brick-and-mortar retailers to stay competitive in today’s emerging economy. So, Here is a Quick Way to Solve The Common Problem. By following these recommendations, it better enables your customers to stay connected as much as it gives you an unique opportunity to engage with them, while using a custom mobile app helps your employees to provide the best customer service.